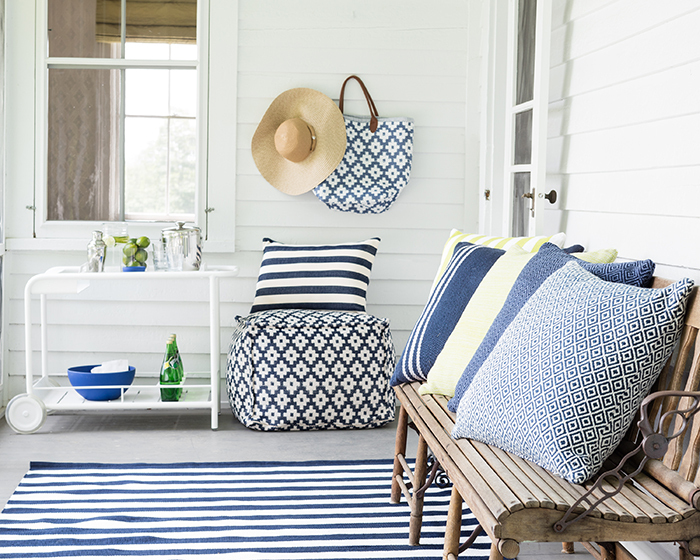 Add colour and style to every area of the home with some of the hardest-working (and best looking!) 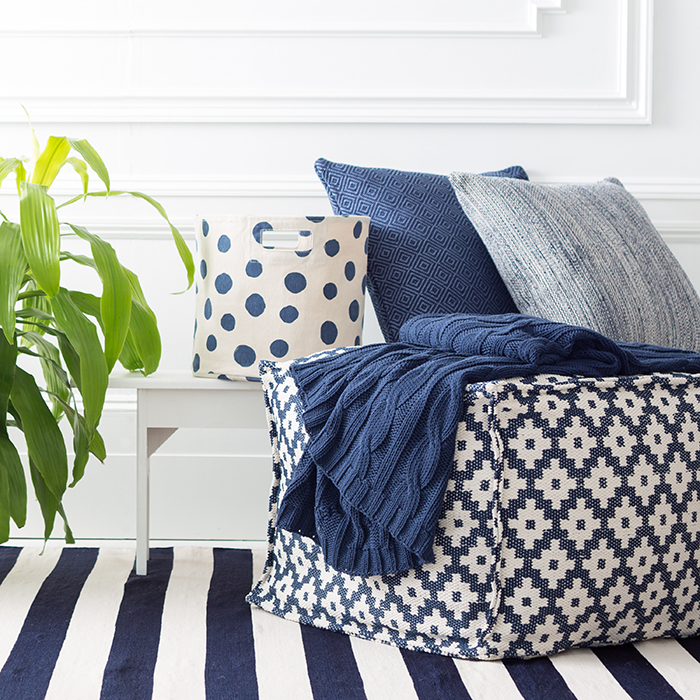 area rugs on the market. 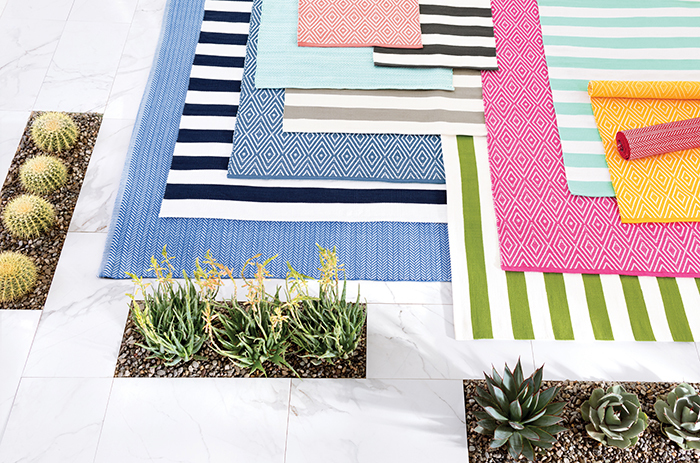 Dash & Albert indoor and outdoor rugs not only look great, but they are made to take what nature throws at them – impervious to all kinds of weather, you can use them practically anywhere, inside and outside of your home. 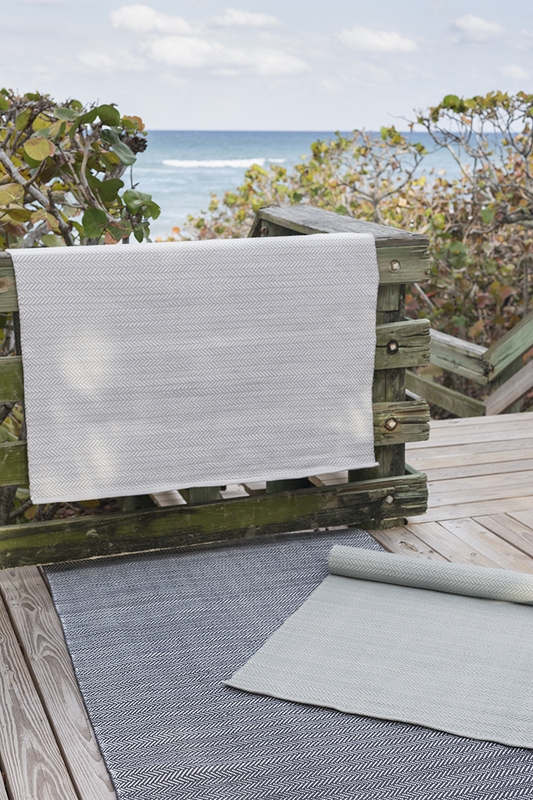 Available in over 220 designs and up to 11 sizes, Dash & Albert indoor-outdoor rugs come in a wide choice of styles to suit every kind of home, from modern and contemporary to classic Hamptons and beach house chic. 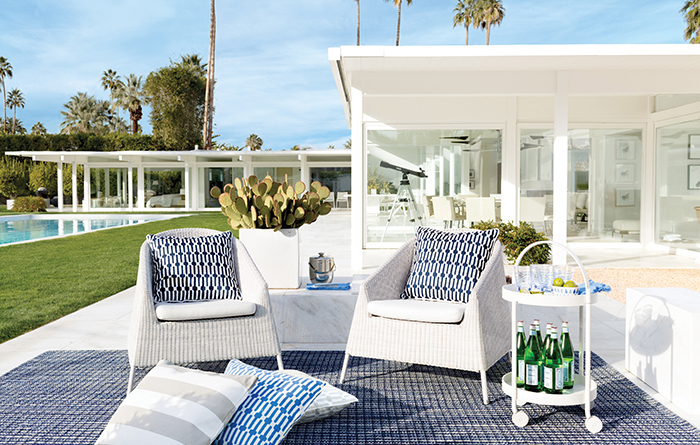 You can also tailor your spaces with complimentary products including indoor-outdoor pillows, poufs, and throws. 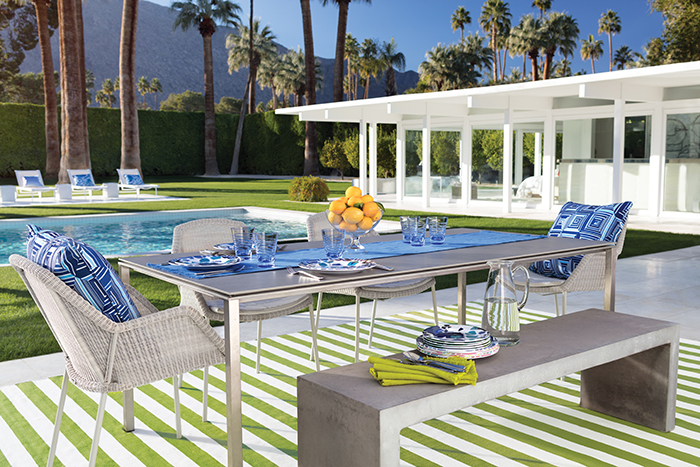 Our top tips for decorating with the Dash & Albert indoor-outdoor rugs and accessories? 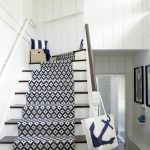 They are the perfect addition to high traffic areas like entry hallways, kitchens, kid’s bedrooms and playrooms, or areas of the home that are exposed to inclement weather, like balconies, verandas and decks, BBQ and outdoor dining areas. 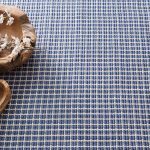 They’re also perfect for any area that gets wet such as laundries, bathrooms and pool decks. You can use them anywhere and everywhere! 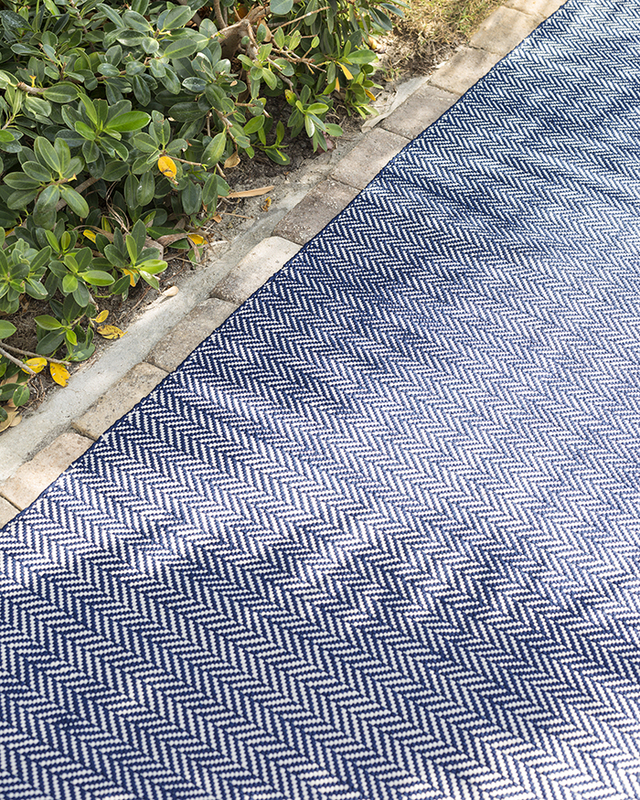 There’s no need to tread lightly on Dash & Albert indoor-outdoor rugs, as they’re made from washable, durable fibres and released to the market only after a rigorous testing period to ensure they can be walked on, rolled up, thrown around, vacuumed, scrubbed and hosed clean, over and over again. Check out our cleaning video to see how easy they are to clean (check out the video showing how HERE). Designed and made with the earth in mind from either super-heroic UV-treated 100% polypropylene or 100% recycled polyester (PET) – think recycled plastic water bottles! All produced under Fair Trade and Fair Labour Conditions supporting villages and local artisans. 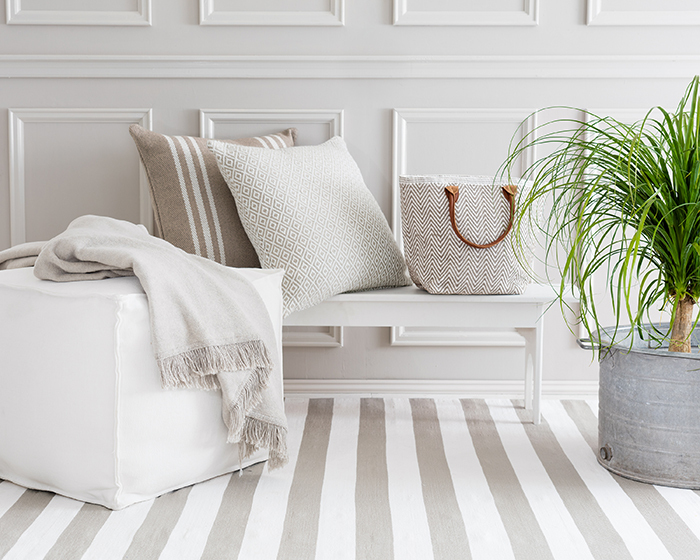 The skilled manufacturing technique provides a highly durable, stylish, textile look and feel, ensuring they remain soft underfoot. 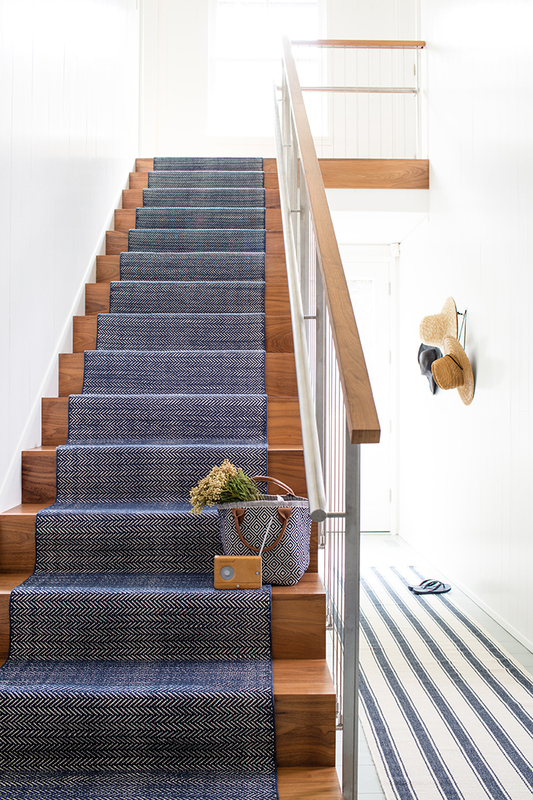 Dash & Albert rugs are distributed exclusively in Australia and New Zealand by Winton House.